Stock up and save 15% this Memorial Day Weekend with our exclusive bundle options! 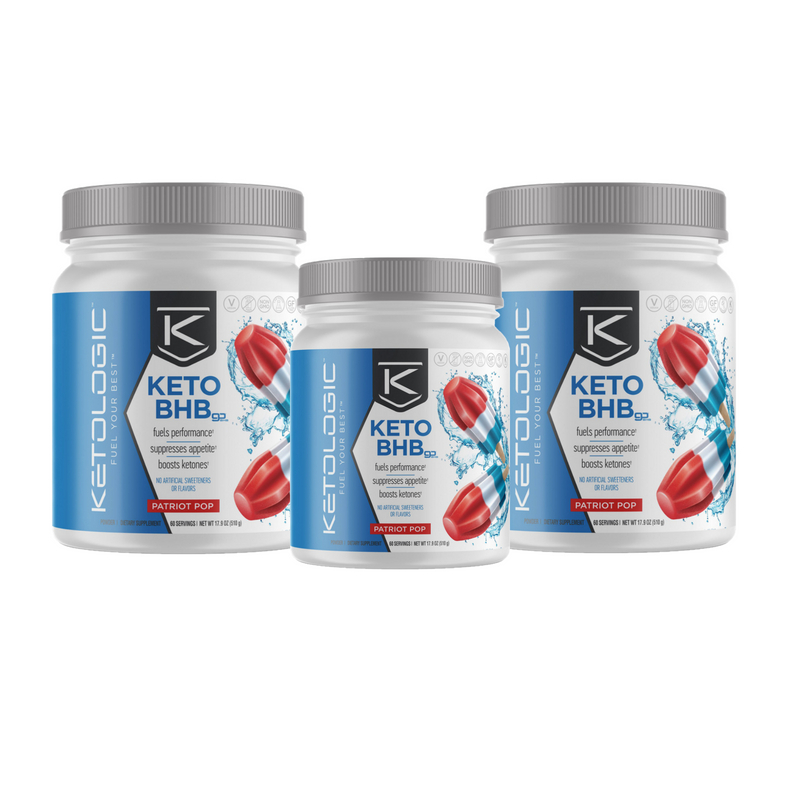 Control cravings and fuel your brain and body with KetoLogic BHB, a great tasting and source of fuel and exogenous ketones for anyone, including those on a low-carb or Ketogenic diet. 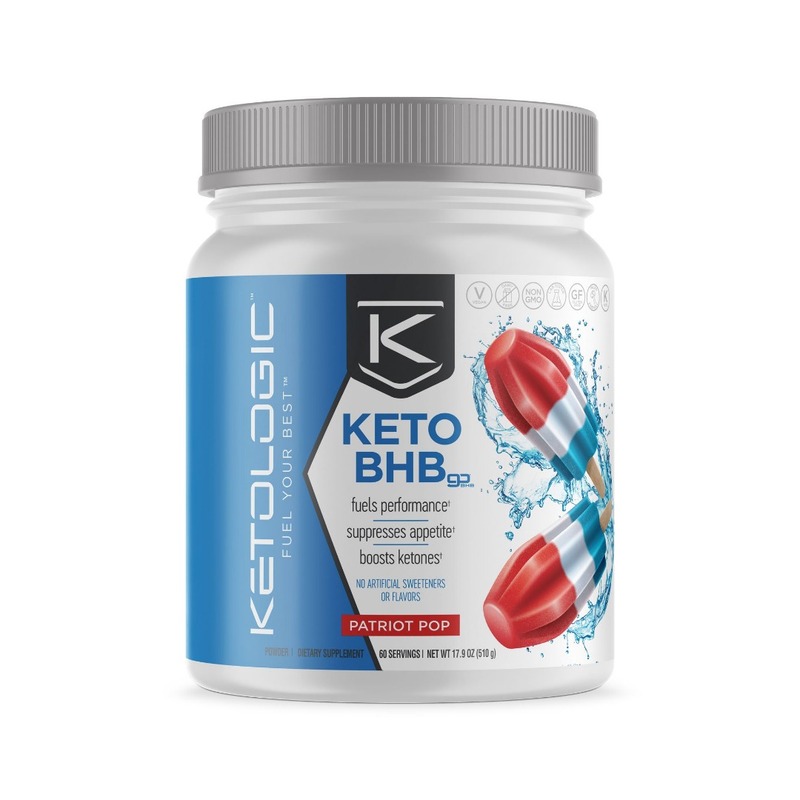 Drink KetoLogic BHB during those afternoon energy “slumps," or to help fuel physical and mental performance. 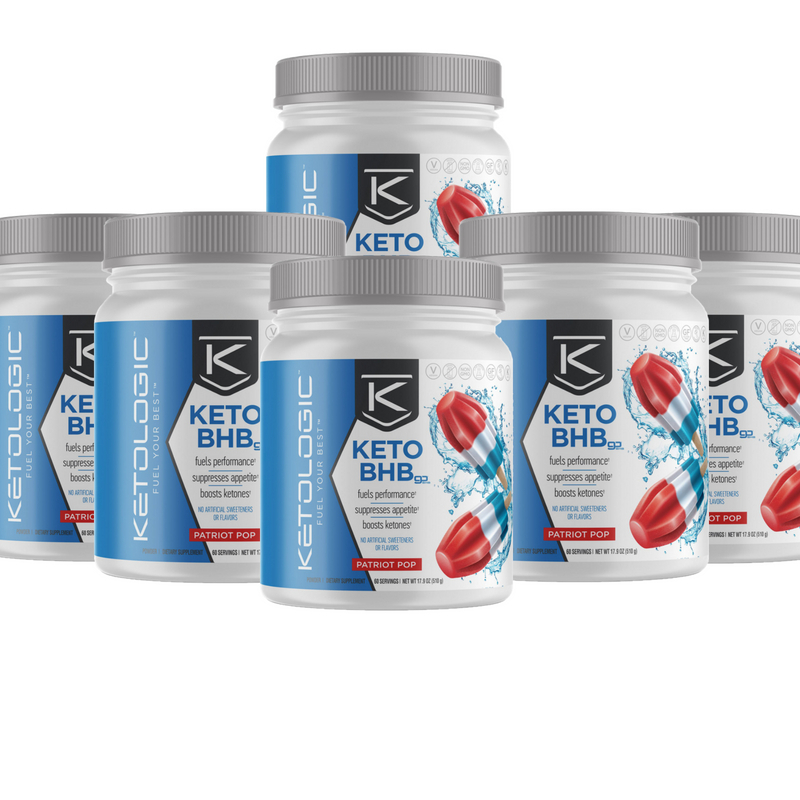 Mix 1 scoop per 8 - 12 oz. of water (adjust for taste preference). Use as needed throughout the day. For optimal results, consume 2 scoops with 16 – 24 oz. of water. Copyright © Disruptive Enterprises. All rights reserved.